Leon Neal/GettyTinder charges twice as much if you’re over 30. Tinder is free to use, but Tinder Plus costs either $US10 or $US20 depending on which side of 30 users fall on. A California court found Tinder’s pricing to be a form of age discrimination and the dating app can’t charge more to older users. Tinder may challenge the ruling in another court or change its price system to be uniform for all users. A California judge was sitting in a courthouse when he made this declaration about Tinder. No, he wasn’t abandoning his duties to secretly search for a match mid-trial. This was the court ruling. Tinder – the popular mobile dating app where users swipe to find romantic partners – has a pricing strategy that broke California law on age discrimination, according to the court ruling. 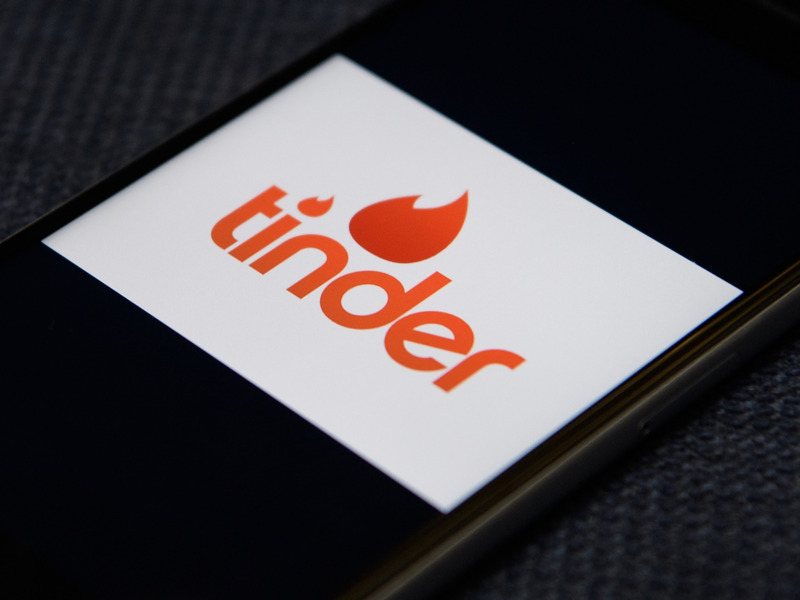 The appeals court reversed a decision from a lower court with a 3-0 ruling and found Tinder violated the Unruh Civil Rights Act and the Unfair Competition Law. Tinder uses the freemium business model – like Spotify and LinkedIn – that allows anyone to use the service for free, but charges for advanced features through an upgraded version called Tinder Plus. Tinder Plus costs $US9.99 a month for users under 30 years old and $US19.99 for those 30 and above. Tinder Plus has multiple features that non-paying swipers are not entitled to. For the extra cost, users get unlimited swipes, the ability to rewind the last swipe, and access to profiles from all around the world. On January 29, defendant and Tinder user Allan Candelore brought his case against the app to the appellate court where Judge Brian Currey wrote the ruling. Tinder claimed that their pricing was fair based on market testing they performed, and the fact that older people tend to make more money than 20-somethings. This discrimination may have created an incentive for those just above the 30 mark to alter their age on their profile. Users can upgrade from Tinder Plus to Tinder Gold for an additional $US4.99 a month – regardless of how old a user is. Tinder, despite being available for free, is the highest grossing app in Apple’s App Store. Bumble – the dating app where women have to message a potential match first – has a similar upgrade feature to Tinder Plus. Bumble Boost costs $US7.99 per month for users of all ages. Tinder is owned by Match Group which also owns dating sites OkCupid, PlentyOfFish, and Match.com. The company can appeal the most recent decision and try to get the case in front of the state Supreme Court.